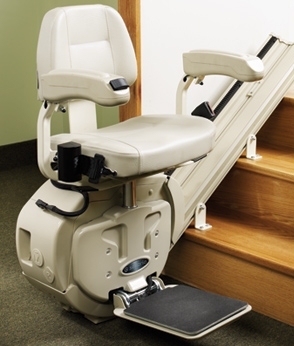 If you want the freedom of mobility in your home and find stairs difficult or impossible to manage, the Savaria SL-1000 stairlift could be the ideal solution for you. 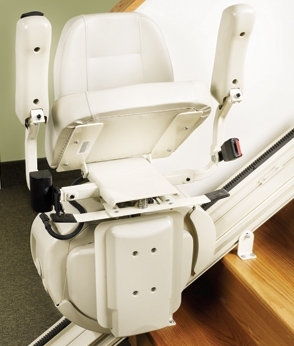 Glide up and down in comfort and safety using the onboard controls or with the help of remote control operation. 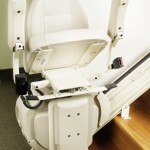 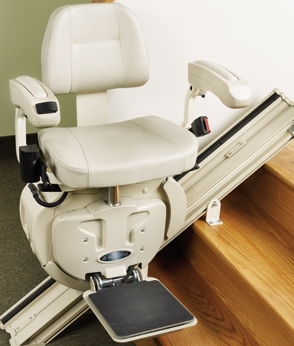 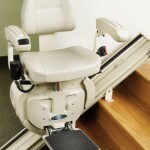 The constant-charge battery operation means that your stairlift works even through a power failure giving you peace of mind. 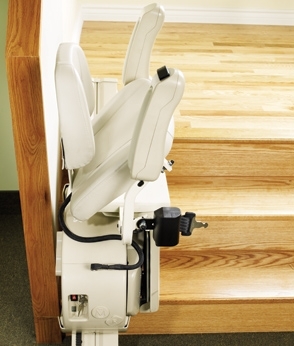 Allied Stairlift is a locally owned and operated business that prides itself in providing the best customer service with superior products. 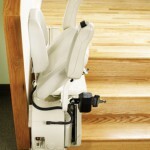 We stand by every product we sell.